Monrovia – The Liberia Traffic Management (LTM) has presented to the Government of Liberia 24 cars, eight tow trucks, 22 Motorcycles, 18 Jeeps and 80 Bicycles to be used for proper traffic control. LTM is also expected to train 500 police officers for traffic safety as well as providing them uniforms. LTM is responsible for the management of traffic vehicles while enforcement of traffic regulations will be done by the Liberia National Police. 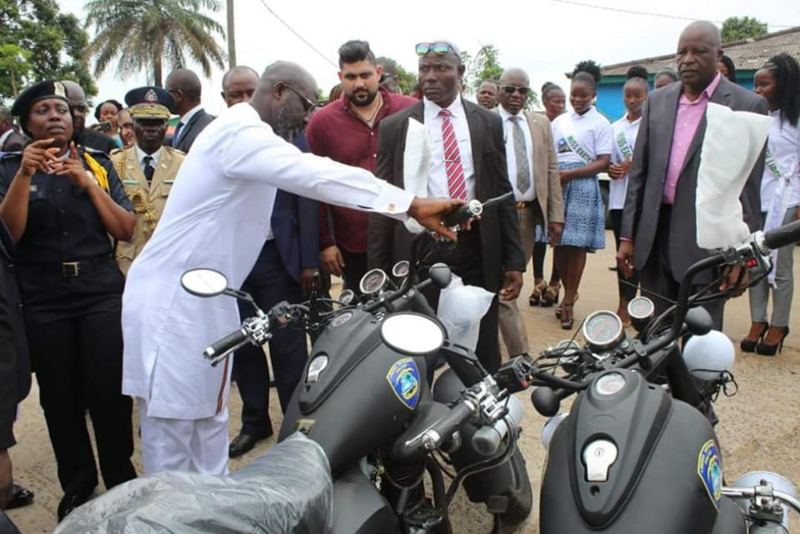 During the presentation at the Liberia Traffic Management Center in Sinkor Tuesday, President George Weah said the vehicles will help the police address Liberia’s traffic management system. “We are collaborating to help our police and transport system; I know how dangerous it is to manage traffic in the country and I hope that it will help to tackle some of the problems we have,” President Weah said. For his part, the head of the Liberia Traffic Management Team in Liberia, Mohammed Abou Darwich said the vehicles are important for other security operations in Liberia. 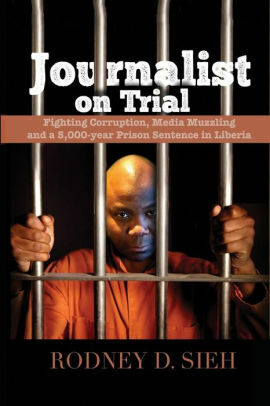 Deputy Presidential Press Secretary Smith Toby later told reporters at the Ministry of Foreign Affairs that the LTM is a public-private partnership module working in over 50 countries around the world. Toby says Liberia is one of the newest countries to benefit such Traffic Management Partnership. “We live in a country where we are constraint with traffic and there are lots of traffic violations which are creating difficulties for our Police Officers,” Toby averred. Toby noted that it was regrettable for commercial drivers and private car owners to constantly abuse the usage of the road.